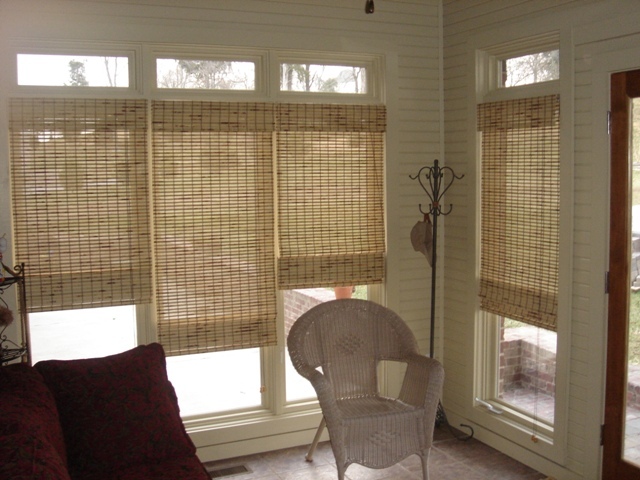 The natural beauty of woven wood shades made with expertly hand woven fabrics from natural materials such as bamboo, wood, reed, bark, grasses and jute gives a one-of-a-kind look that synthetic materials cannot match. Our woven wood shades feature the strongest most durable materials and craftsmanship. 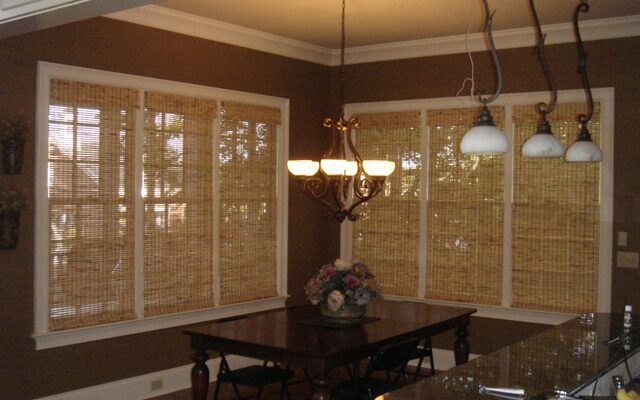 Light filtering or room darkening liners add privacy and light control to the already versatile shades.